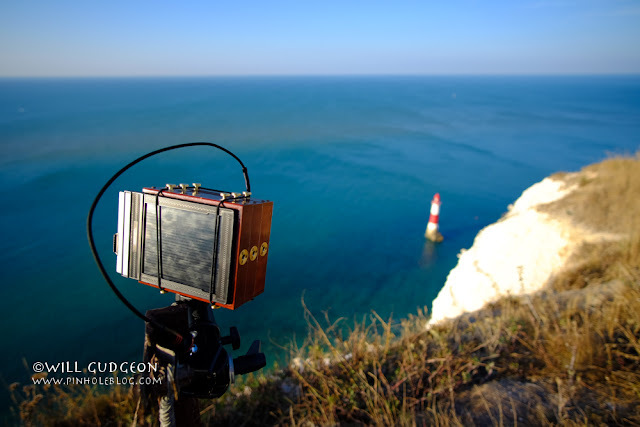 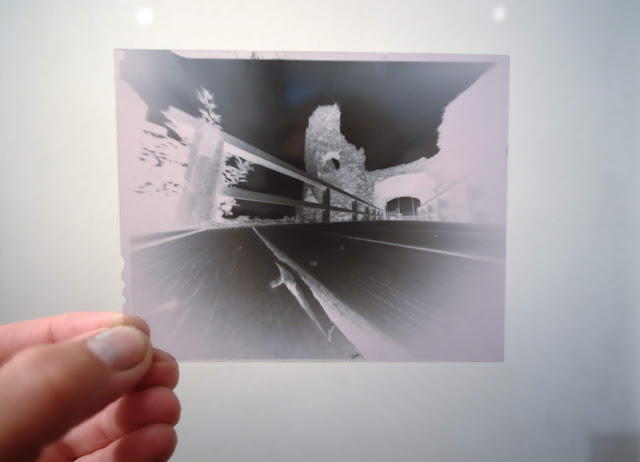 The ONDU 6X12 Multiformat Pinhole Camera is a 120 film all around camera, you can choose from three different formats - 6x6 - 6x9 and 6x12. 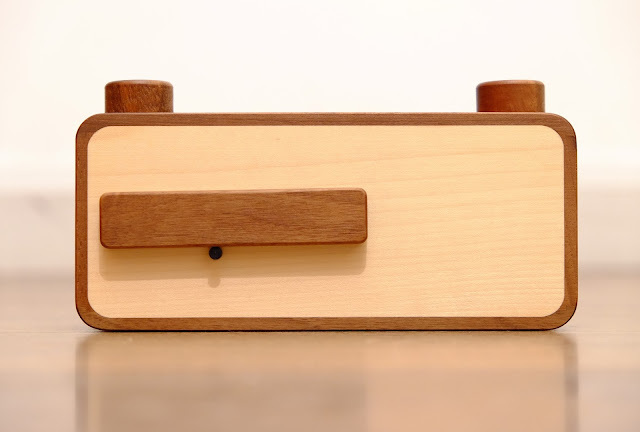 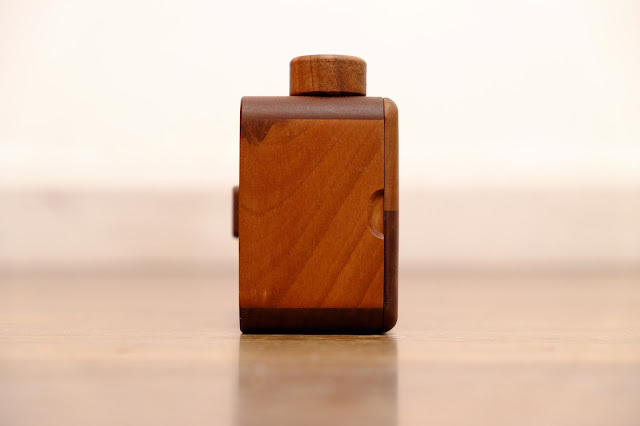 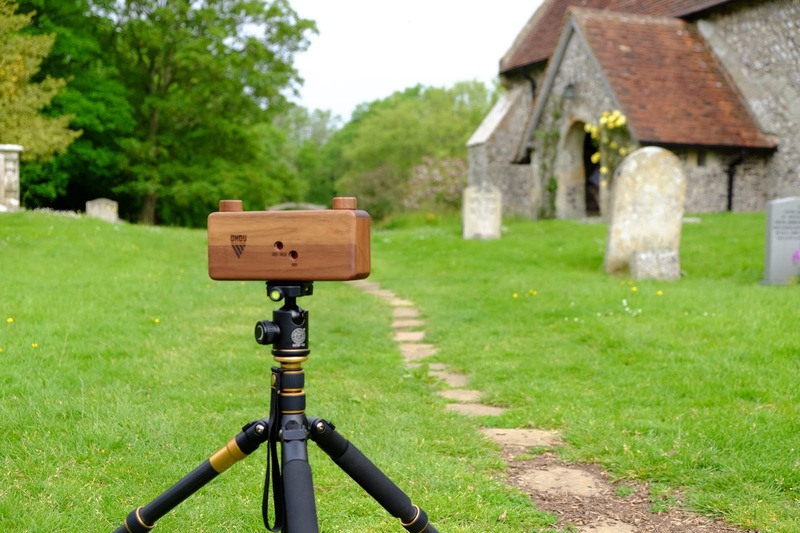 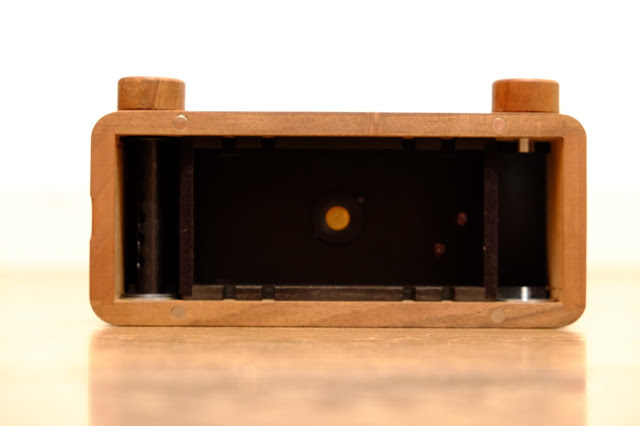 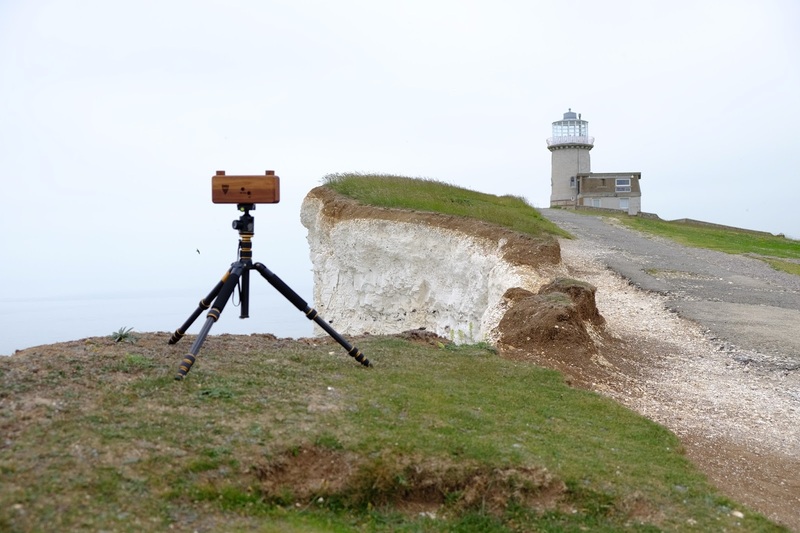 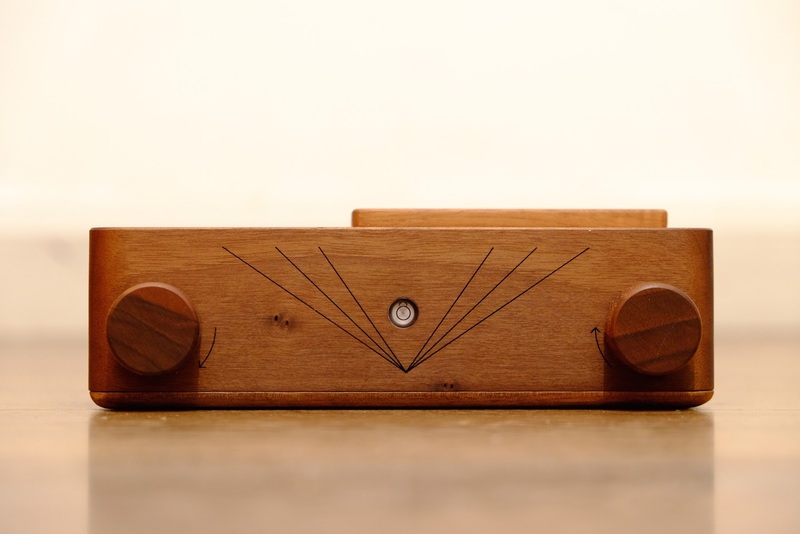 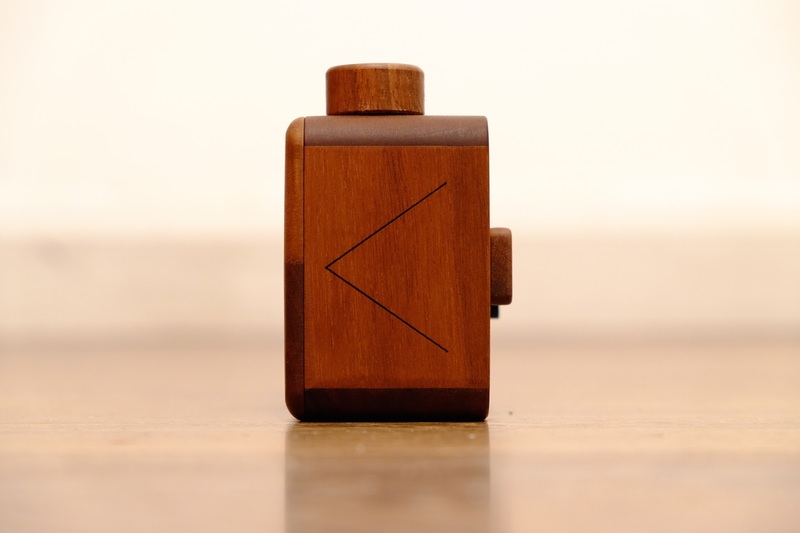 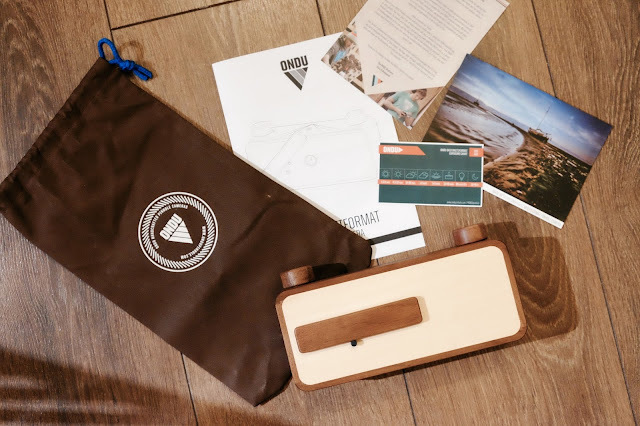 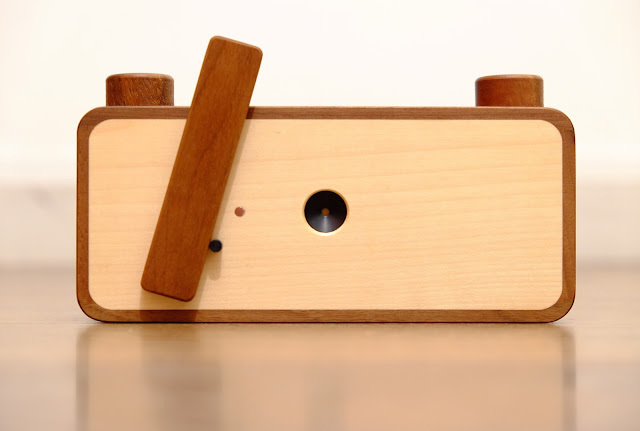 This is a beautiful pinhole camera, made from Walnut and Maple wood and finished with two coats of solid hard oil to protect it from the natural elements. 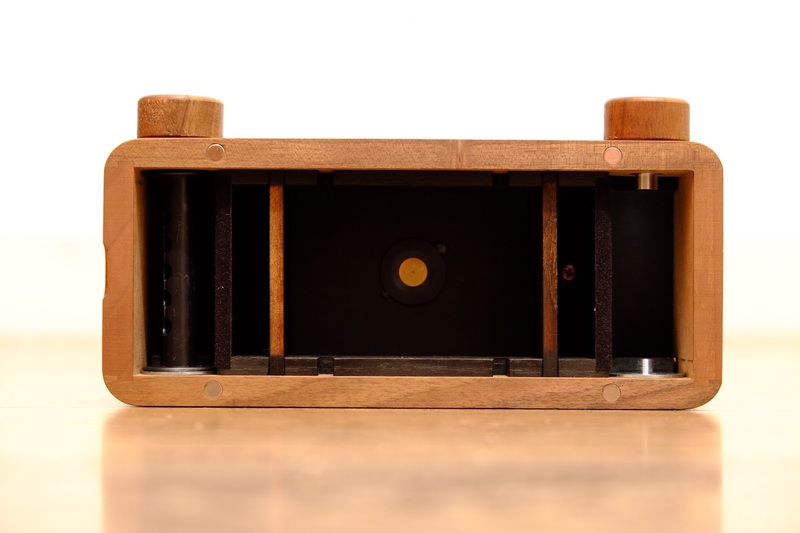 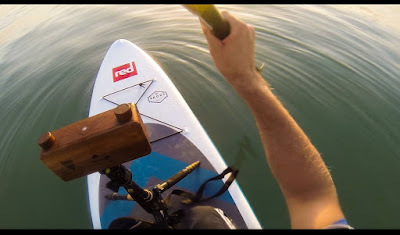 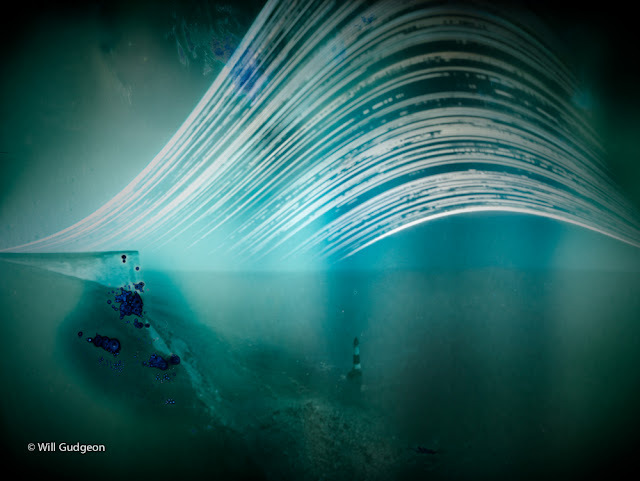 The shutter is nice and smooth, you can adjust the screw in the back of the camera to adjust the tension. 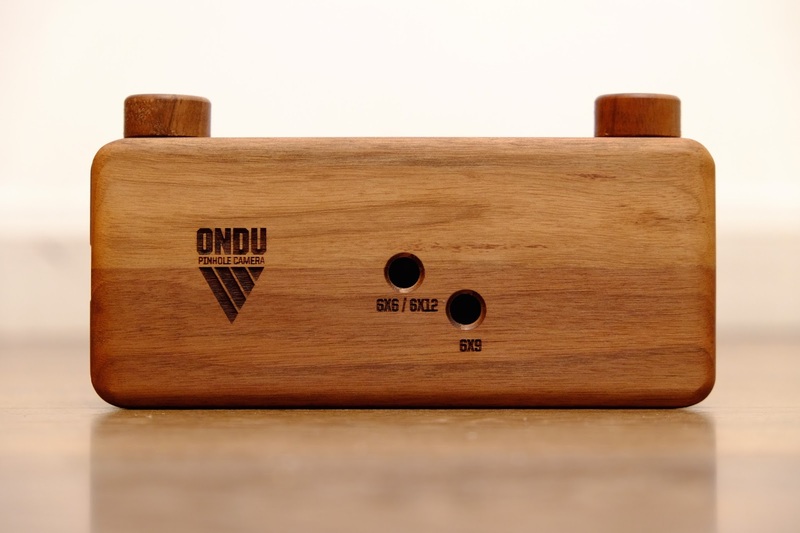 It would be be nice if there was a cable release option for the ONDU as manually moving the shutter can cause some wobble if your not using the best tripod or just have the camera resting on a surface, from comments I've seen recently, ONDU do have plans to release a pinhole camera with cable release and filter holders, I'm not sure if this is going to be available as an extra you can order and fit it to your existing ONDU or just introduced into a new range of cameras.